The 4D high-tech sawing centre sets a new standard with continuous cutting and effortless 1-person operation. 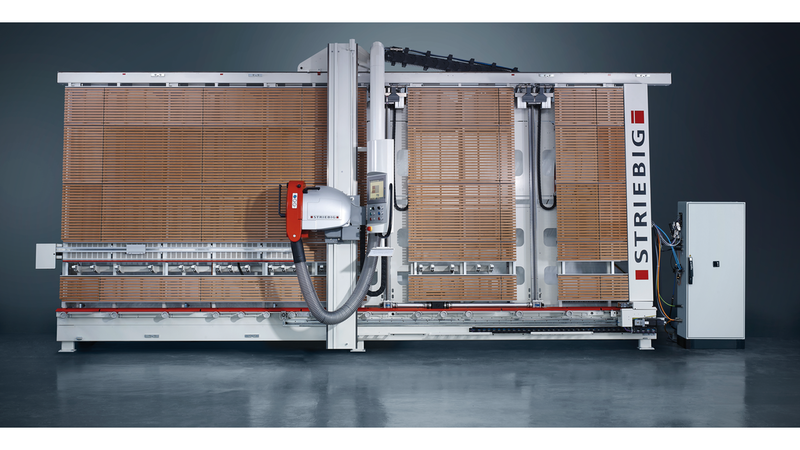 With the fully-automatic PAV panel lowering device, the PPS programmable panel feeder and the POP panel optimisation programme, the saw boasts unique equipment options. The POP is fully-integrated into the saw&apos;s control system and guarantees an optimum sawing procedure and the best possible material utilisa-tion. Interfaces to standard PPS and AV systems can be adapted individually to the saw&apos;s POP.